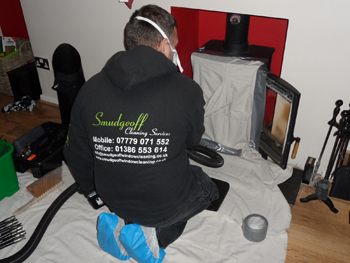 Our chimney sweeping service is available in Worcester and Pershore and throughout Worcestershire. We sweep all types of chimneys and are fully insured. 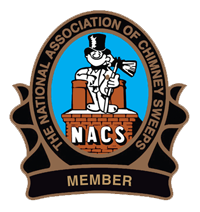 We provide a clean and tidy service using the best chimney sweeping procedures to ensure customers get the best service possible. 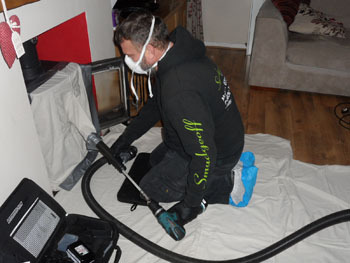 We provide traditional and power sweeping methods of cleaning depending on requirements of each job. 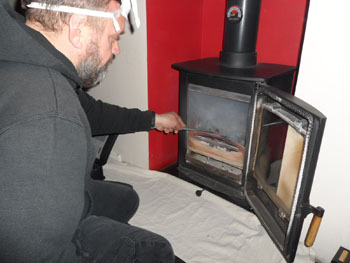 After cleaning your chimney we carry out a smoke test to ensure that the chimney flue is clear and the fire is operating efficiently.